Samrat associates is a leading certification body of ahmedabad, Gujarat offers effective and reasonable certification services. We are a group of experienced professionals coming from different industrial sectors. Our health care experts have precisely built a program for OHSAS Training to obtain related certification. 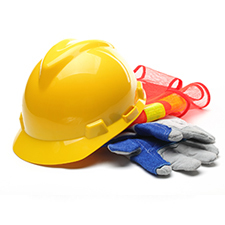 OHSAS is an occupational safety and health standard designed by world’s big and leading professionals. OHSAS is the international standard about products and services that concern with food and safety. It also includes risk factors to implement better methodology to obtain superior productivity along with reducing all risk factors.